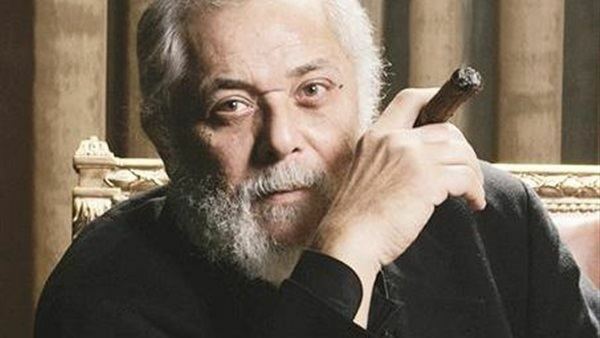 Mahmoud Abdel Aziz was born in Wardeyan, a neighborhood in Alexandria, Egypt to a middle-class family. 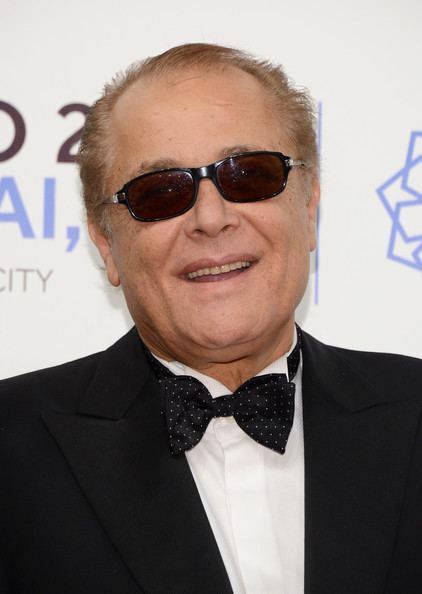 Although he was studying Agricultural Science at the Alexandria University, he used to practice his acting through the university theatre. 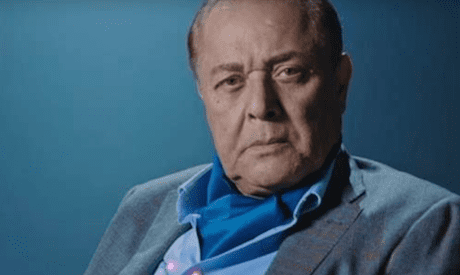 He started his acting career by taking a role in Al Dawama TV show in the mid-1970s with Nelly and Mahmoud Yacine, after which he entered the movie industry for the first time through Al Hafeed an all-time Egyptian film classic. 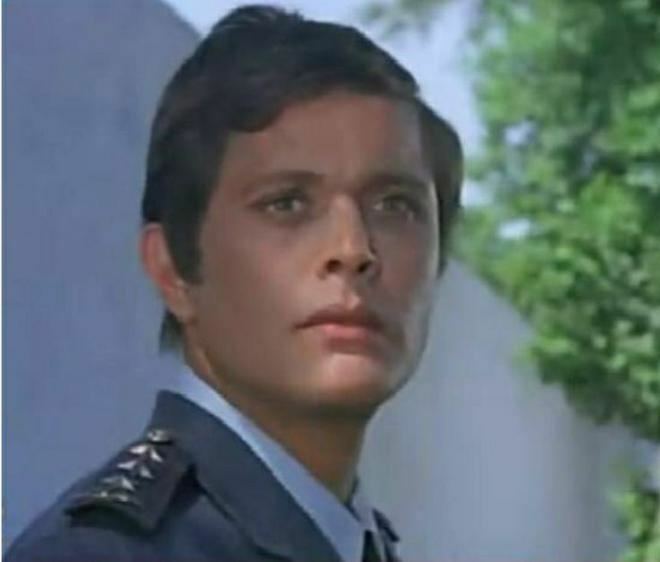 Mahmoud Abdel Aziz starred in over 25 movies during the late 1970s and early 1980s; while his popularity was increasing dramatically, most of his movies at the time were categorized as romantic drama. 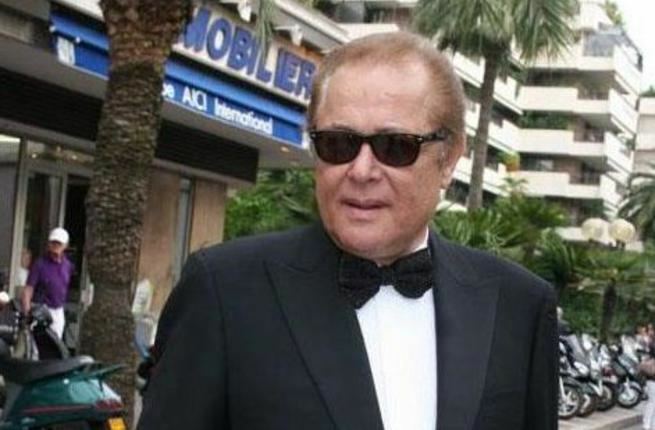 He was married to Egyptian Poussy Chalabi and has two children, Mohamed Mahmoud Abdel Aziz a film producer and director, and Karim Mahmoud Abdel Aziz.